Enhance views from inside and outside with windows that have narrow profiles, improved light transmission, and aesthetically pleasing frames. 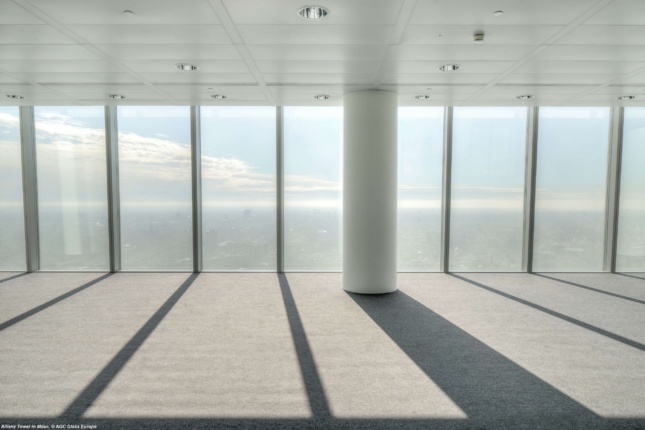 This low-iron glass alternative allows for the most luminous applications with 92 percent light transmission. It is offered in laminated, bent, silk-treated, heat-treated, and insulating varieties, and can be specified for interiors and exteriors. Bye-bye, big-framed eyesores! 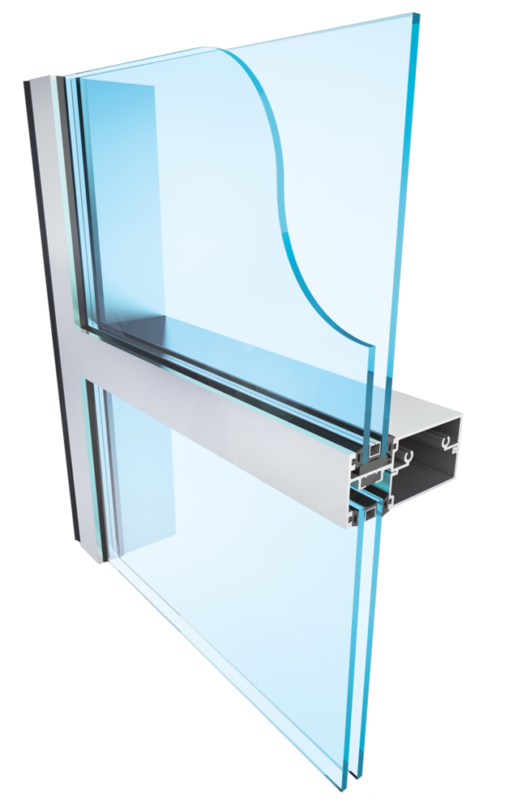 Goldbrecht, the U.S. manufacturer for Vitrocsa, released an outswing window with a sleek, thin profile. The new casement and awning system matches the slender sightlines of the sliding systems already offered by the manufacturer. Cut for both commercial and residential typologies, each window is custom fabricated by metal artisans. 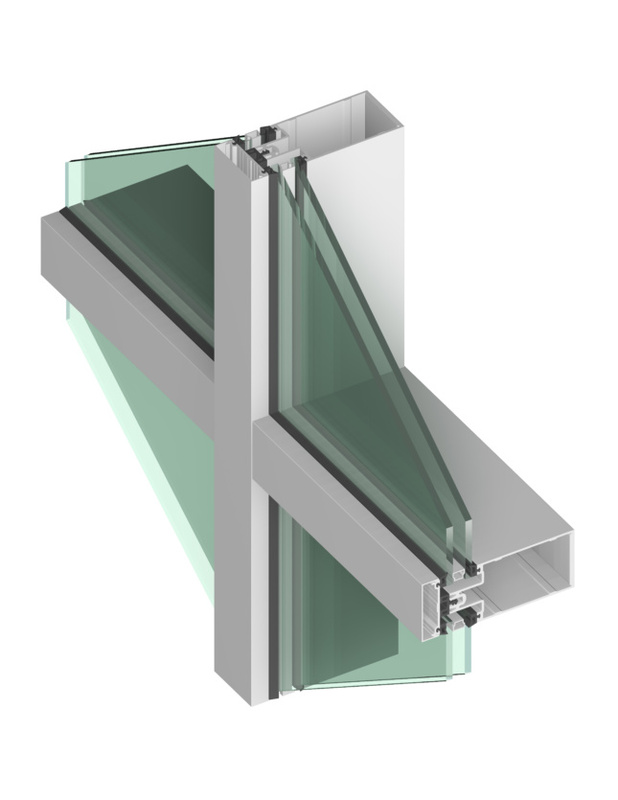 The design features a low-profile steel frame to support the insulated glass panel. Look out of the corner! 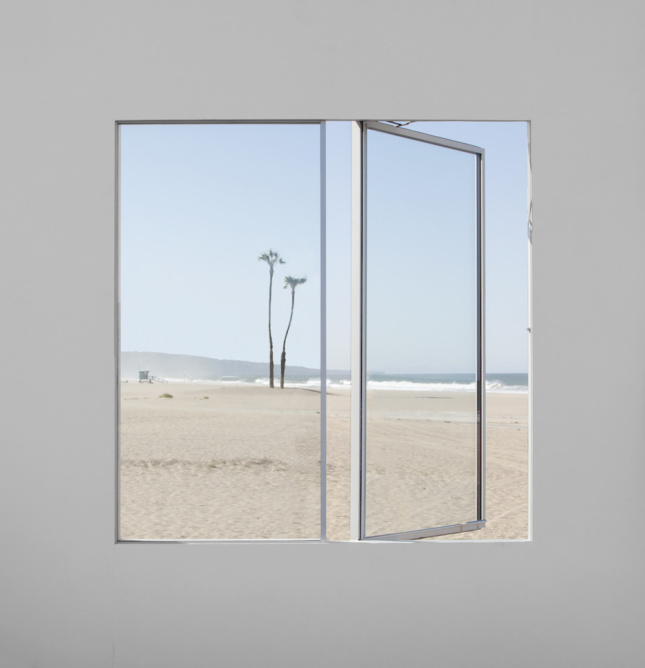 Sitting flush with the exterior, this window conveniently opens up two sides of the facade at the same time. 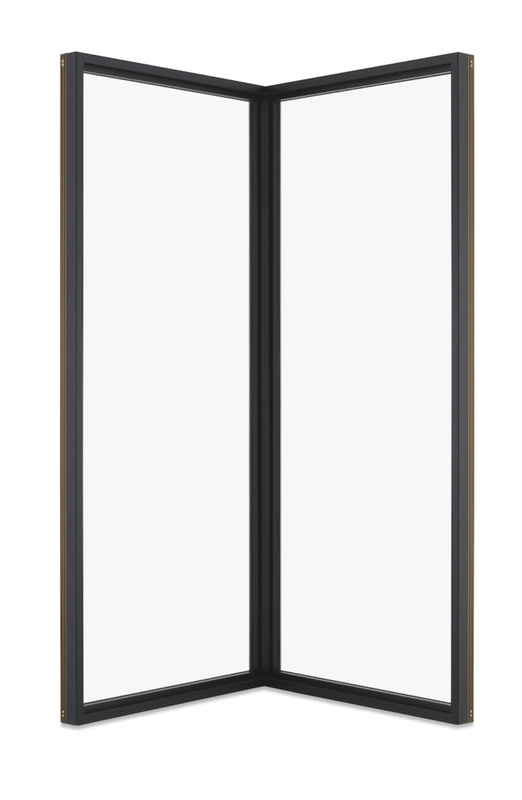 Many applications are possible, with sizes made up to 76 inches by 146 inches in vertical or horizontal orientations. Prefab-ulous! 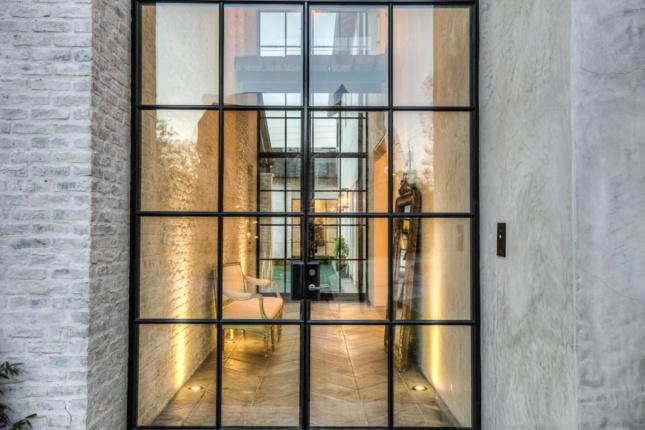 This glazed window wall system is assembled and sealed in industrial-grade factory conditions, which minimizes labor costs and maintains quality control that might be compromised in on-site assembly. The assembly includes an oversized thermal break completed with an anodized finishing. 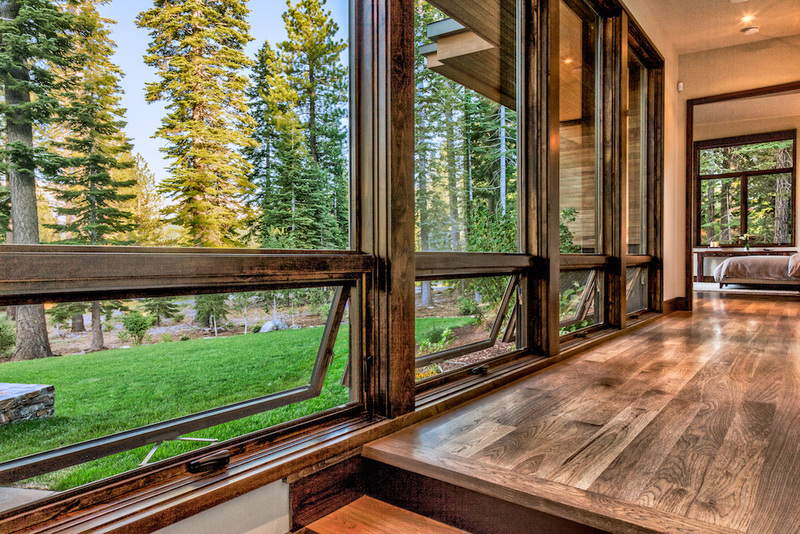 Looking to get LEED Gold? 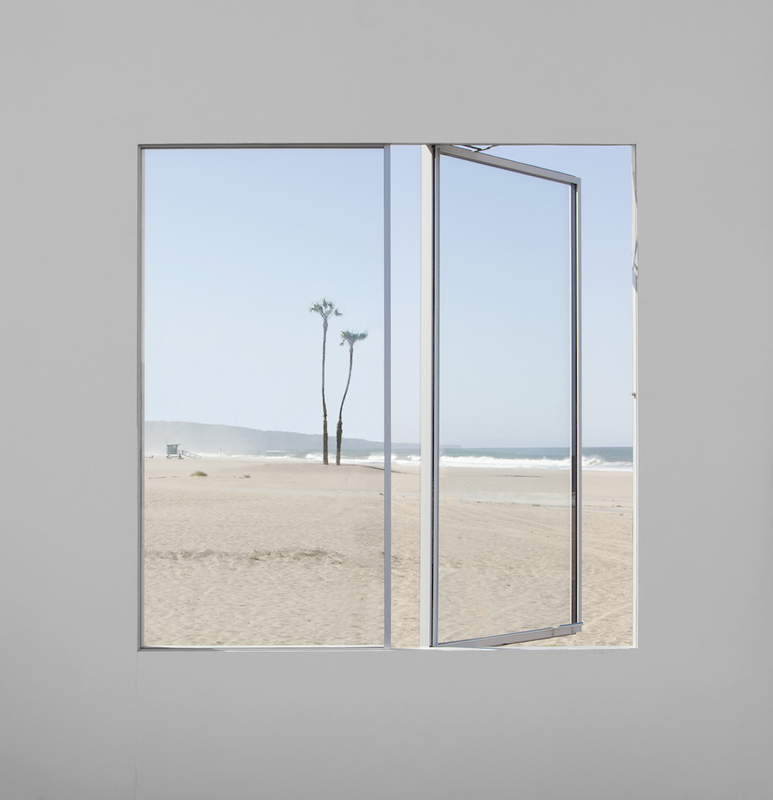 This thermally broken curtain wall is designed to meet the strictest energy codes. The expanded thermal break and thicker gasketing system reduce solar heat gain and condensation. Looking to add a bit of color? 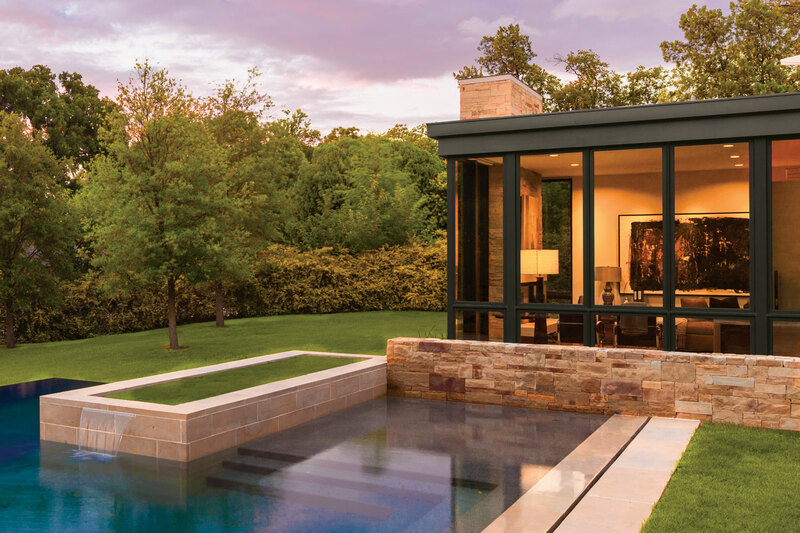 Weather Shield paired with Sherwin Williams to offer its entire selection of windows or doors in ten new furniture-grade hues for the Contemporary Collection, Premium Series, and Premium Coastal collections. The finish is factory-applied, preventing inconsistent or blotchy post-installation paint jobs.